We like to go Grayling fishing and always enjoy the Tweed this is a day on Tweedswood a quality beat which is not normally available as a day ticket water. There is a superb fishing hut so if we get inclement weather we have somewhere to go. Numbers are restricted and the charge for the day from 9am until 5pm is £45 per rod. This includes all instruction and a rod permit for the day. No dates have been fixed as yet but if you are interested please make contact, we always use a prime Tay beat. 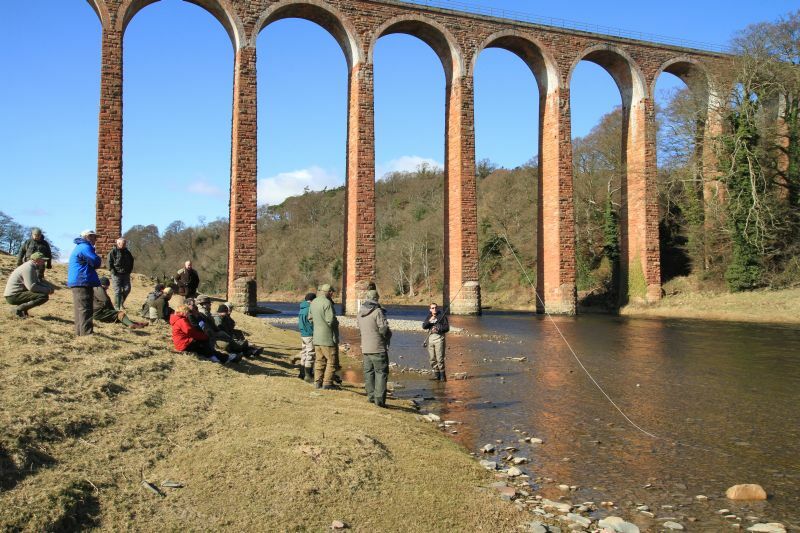 The plan is to arrive on the Sunday and spend the day casting, trout and grayling fishing can also be accommodated on the Sunday. The Monday and Tuesday will be taken up with more instruction and 1-2-1 fishing. The cost per person for the 3 days will be £375 this includes all fishing, instruction and lunch on the 3 days. We ran a number of guided courses on the River Clyde which proved to be extremely popular. These workshops last an afternoon for a maximum of 2 rods on each occasion and focus on catching brown trout on the dry fly. Numbers are restricted and the charge for the day from 11am until 5pm is £60 per rod. This includes all instruction and a rod permit for the day. Lake of Menteith which were a great success. These sessions are ideal for anglers who have reached a level of casting competency and wish to develop boat fishing skills. They are restricted to 2 anglers and fishing is from 10am until 5pm. 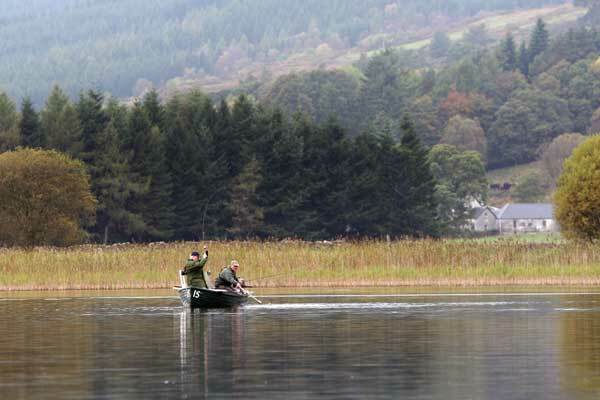 We are happy to take individual bookings but you will be sharing the day with another angler. 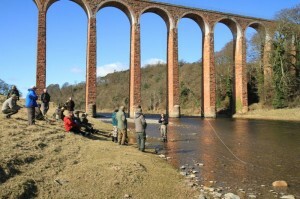 The charge for the day is £100 per rod this includes all instruction and the hire of the boat for the day.